Because it soars upward, the eagle is a symbol of the resurrection or ascension of Christ. 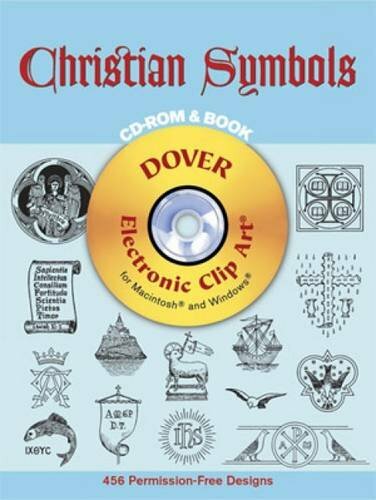 By extension, the eagle symbolizes baptized Christians, who have symbolically died and risen with Christ. 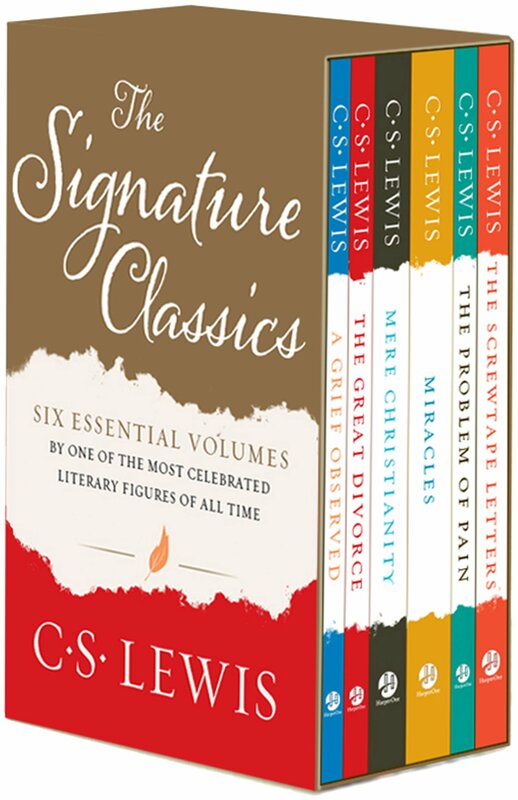 Another meaning of the eagle symbol, especially when it has a halo, is John the Evangelist, author of the fourth gospel. The eagle represents John because of his lofty and "soaring" gospel (it is much more theological in nature than the other three). "But those who hope in the Lord will renew their strength. They will soar on wings like eagles; they will run and not grow weary, they will walk and not be faint." 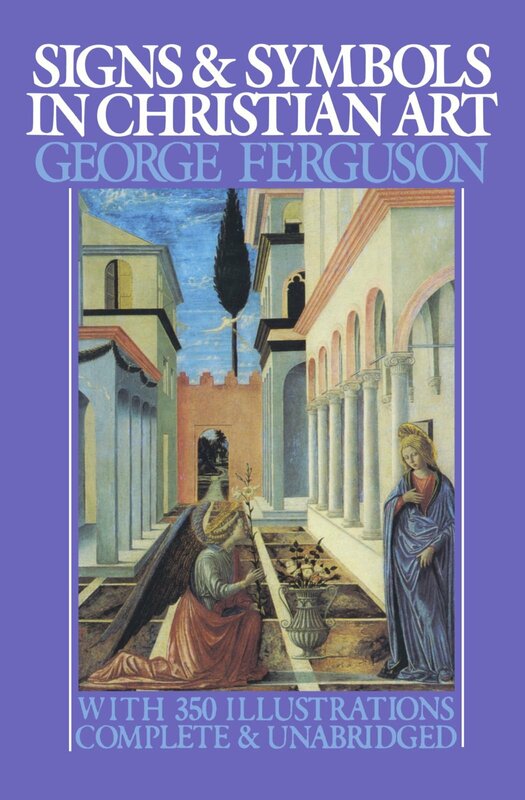 "Their faces looked like this: Each of the four had the face of a man, and on the right side each had the face of a lion, and on the left the face of an ox; each also had the face of an eagle." - Color illustration by Walter E. Gast. 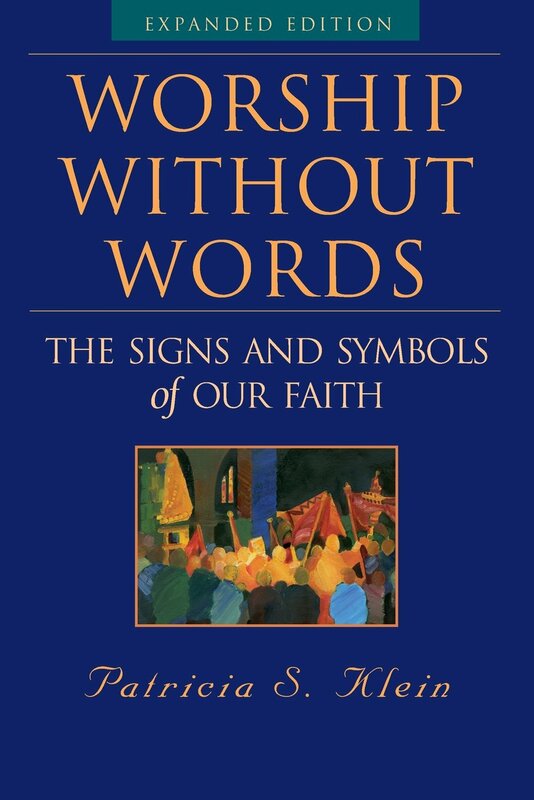 Patricia S. Klein, Worship without Words: The Signs and Symbols of Our Faith (2000). 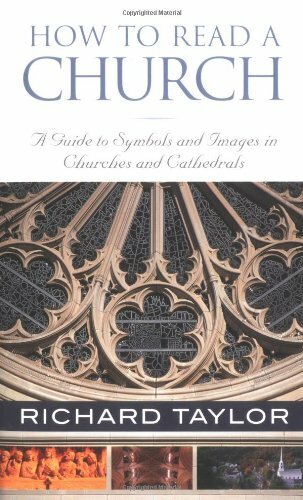 Carolle E. Whittenmore, ed., Symbols of the Church. W.E. 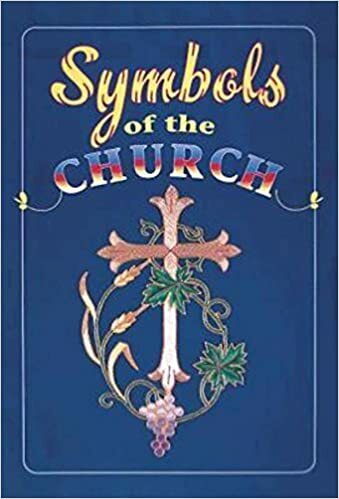 Post, Saints, Signs, and Symbols. 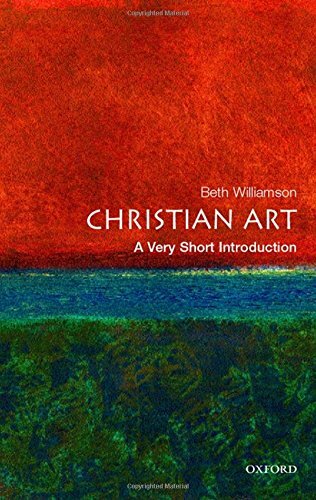 George Wells Ferguson, Signs & Symbols in Christian Art. 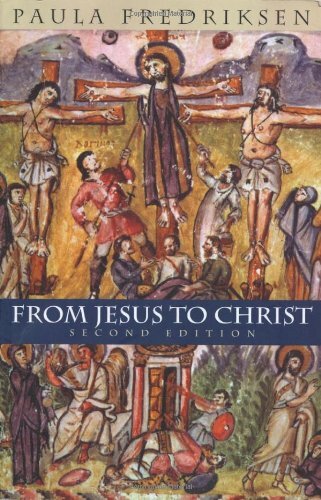 Frederick Rest, Our Christian Symbols.